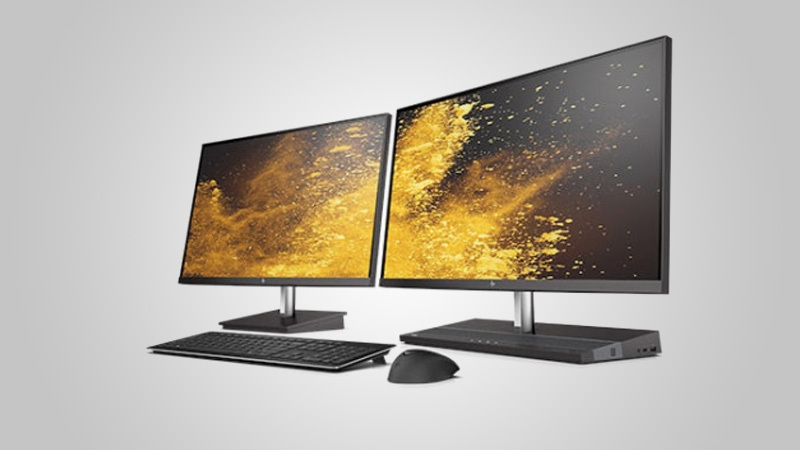 HP has unveiled its latest all-in-one desktop PC at its HP Reinvent conference. 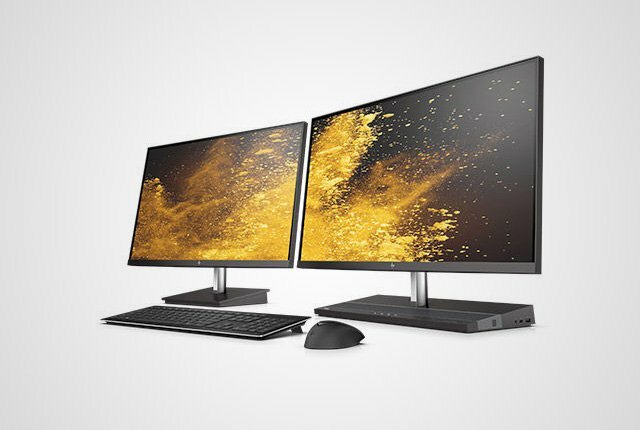 The EliteOne 1000 is available in a number of configurations, and users can upgrade the monitor of their PC by replacing it with a compatible display. 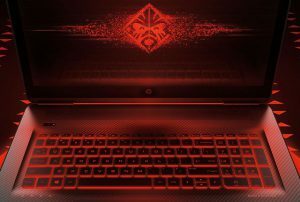 An Intel 7th-generation Core processor and an Optane drive are housed within the device’s chassis, and the PC also supports a second monitor. 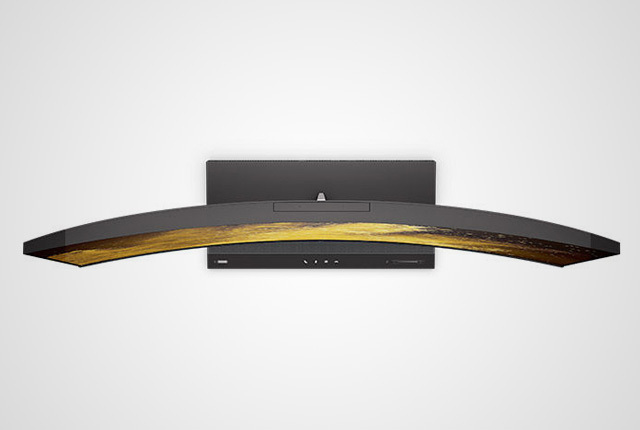 Other notable features include a top-mounted dual-facing webcam, curved display, and built-in Bang & Olufsen speakers. 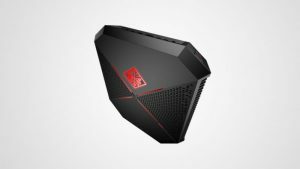 The device is available with a 23.8-inch, 27-inch, or 32-inch curved display, and will be priced from $1,259.